Here’s what’s up in the world of TV for Thursday, March 23. All times are Eastern. 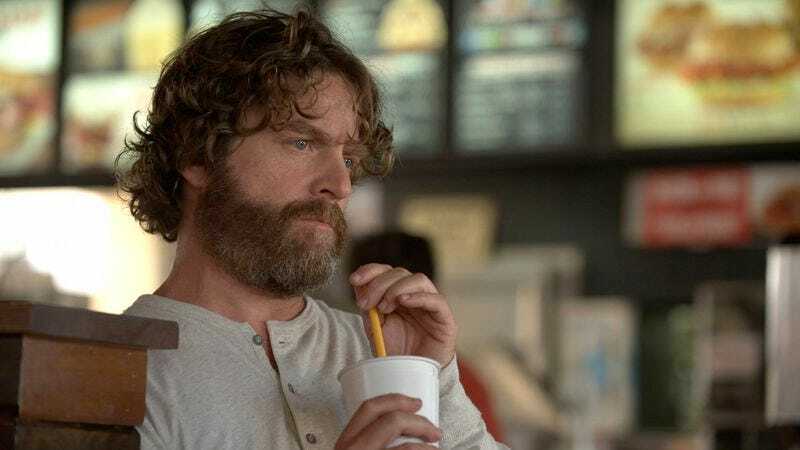 Baskets (FX, 10 p.m.): Every year is probably a rough year for the Baskets family, but this one’s been particularly tough: Chip and Dale lost jobs, Christine lost her mother, and the whole lot of ’em lost their sense of togetherness. But Christine has a plan to keep everyone together, and as tonight’s season finale reveals, it has something to do with the good mood food of a certain fast food that has, as we understand it, the meats. NCAA Basketball: Arizona Vs. Xavier (TBS, 10:09 p.m.): Some trivia to share with your tournament-viewing companions: For the past two seasons, Bill Murray has been the public face and No. 1 fan of Xavier men’s basketball because his son Luke is an assistant coach for Xavier. This should make up for the time that you loudly and embarrassingly assumed that the Musketeers are the mutant-powered roundball squad representing Xavier’s School For Gifted Youngsters.